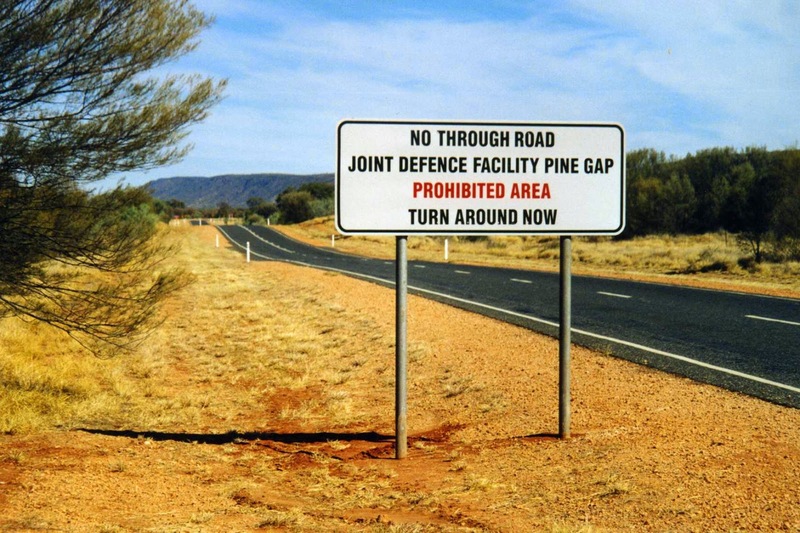 Remember the name “Pine Gap.” It lies at the heart of this story. I’ve always thought Australians were more blunt and forthright than Americans. I don’t know if that’s true, but the current debate about total surveillance in the Land Down Under is cutting to the bone. “ASIO [the national security service of Australia] chief David Irvine told the inquiry last week that increased data retention powers were needed to tackle terrorism and that ‘the public should not be concerned that there’s going to be gross misuse’ of them. "'For the life of me I cannot understand why it is correct for all your privacy to be invaded for a commercial purpose, and not for me to do so to save your life,” he [Irvine] said. Blunt. That’s what I’m talking about. Notice Irvine’s use of “me”. He’s personally going to save Australia. And Irvine assumes no one in Australia cares about corporations profiling them seven ways from Sunday, in order to sell them products, and therefore, why not let the government invade their lives? American politicians rarely let the cat out of the bag in that way. Primped by PR minions, they circle vaguely around a point, and spout empty generalities until everyone falls asleep. Obviously, Baker was there to help expand American-Australian sharing of spy-data. NSA sniffs a new data-mining program anywhere in the world, and they want in on it. Tanter goes on to describe, in detail, a number of military bases in Australia which are “joint access” for the US and Australia. The glittering crown jewel is Pine Gap. Corollary: without Pine Gap, the NSA has no existing way to spy on the world. Thus, Australia, whether it likes it or not, is playing a major role in US drone attacks. Snowden revealed that Pine Gap is one primary base from which the now-infamous NSA PRISM spying program operates. Pine Gap is absolutely crucial to US military and intelligence agendas around the world. It a vital link in NSA’s world spying operation. Tanter remarks that, since Pine Gap is used to collate data directing US drone killing-strikes, the Australian government is legally culpable in those killings. Suppose, in Australia, a significant political movement arose, with the objective of shutting down Pine Gap or severely limiting its functions. I don’t mean some protestors on the streets now and then. I mean a large, visible, continuing social and political force. Now we have the bottom-line reason the Australian government, with heavy-handed encouragement from the US, wants to increase, vastly, spying on all its citizens: no such political movement must be allowed to grow. The embrace between the Pentagon, the NSA, and the Australian government is one of the greatest priorities of US leadership. Therefore, Australia must go along.